Setters are the brains, central nervous system, leaders and the tacticians of the team. 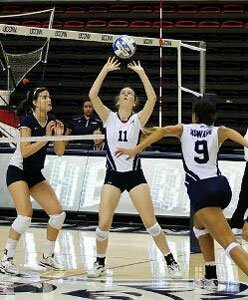 Having a strong setter can make the foundation for a great Team. 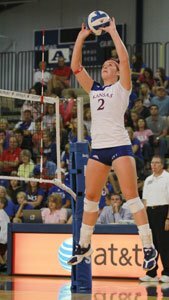 It is our goal to train the individual and essential setter skills, advanced setting skills if athletes are ready as well as the setter/hitter relationship for middle blockers and outside hitters.